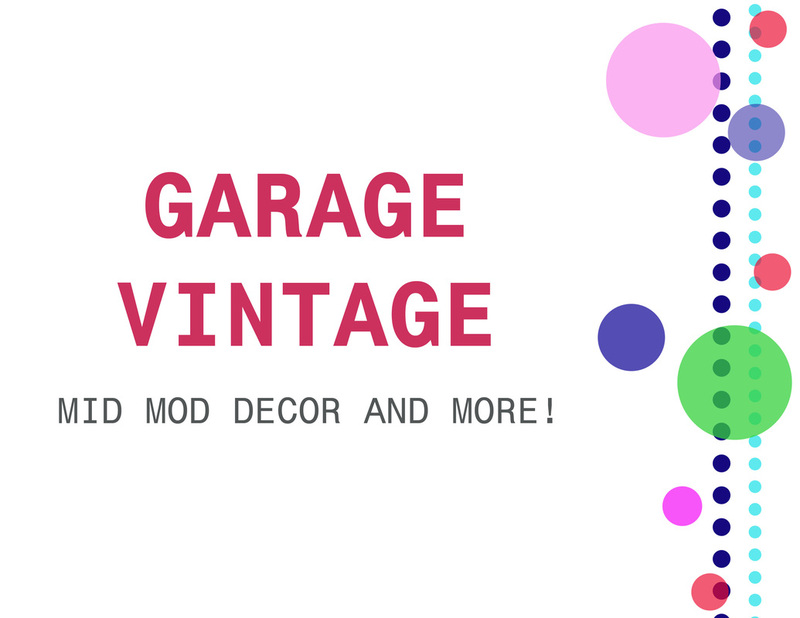 Welcome to the official website of Garage Vintage! at 772 Santa Fe Drive, Denver, CO 80204. 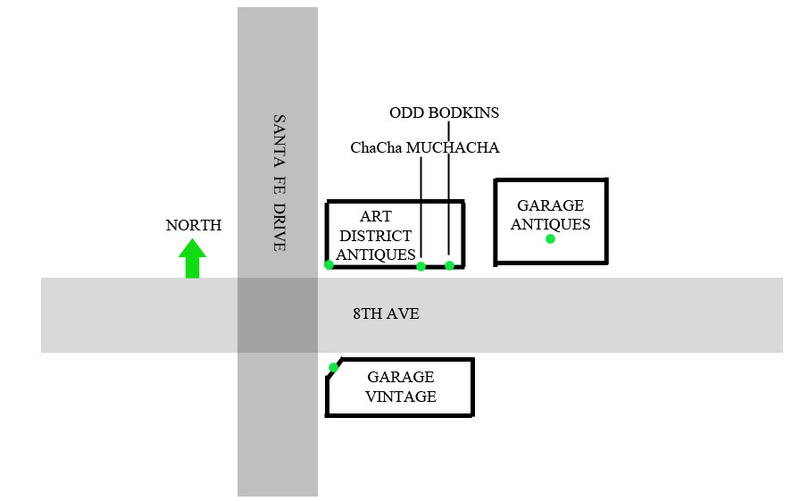 We provide a unique selection of vintage and Mid- Century modern furniture and decor! Stop by and see what we have to offer! By Appt. Only Tues. & Wed.
our craigslist ads are available here! want antiques? art district antiques here! Customized Services. WE CAN DELIVER! Do you like this Tiffany blue end table?